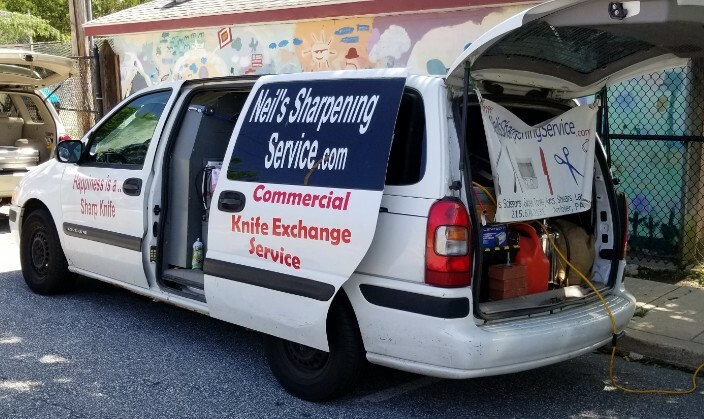 Don’t forget, Neil’s Sharpening Service is scheduled to be at the Market every third Sunday! A sharp kitchen knife making preparing home cooked meals easier. 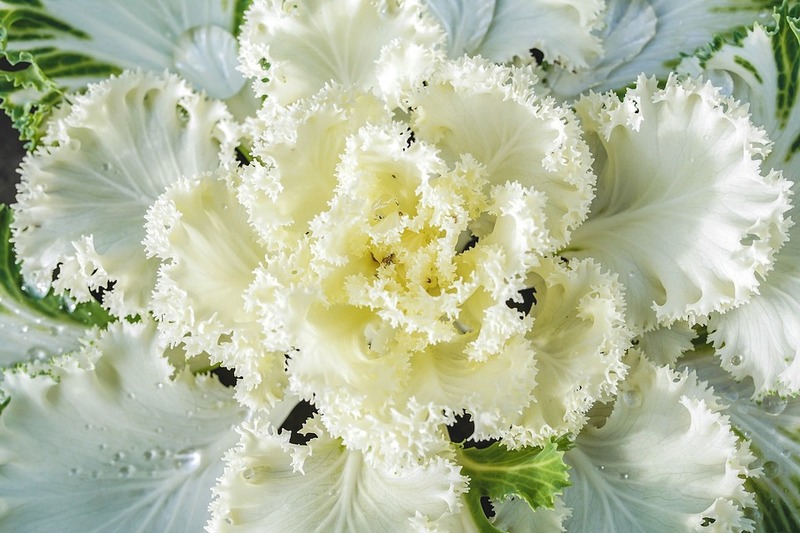 Also bring out those garden tools as you maintain your yard in preparation for the warmer months. Need a haircut? Bring those clipper blades too! Everything sharpened while you shop the Market! 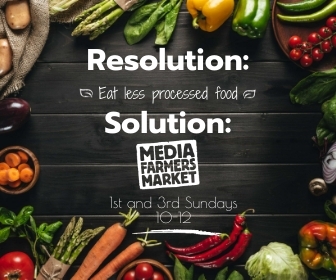 The Media Farmers Market is a great resource for all of your New Years nutritional goals! Trying to eat less processed food this year? Then shop at the Market. Our vendors source only the freshest ingredients, most grown locally. All foods are prepared in their own local kitchens with minimal processing. Come check out all of our fresh breads, heat-and-eat foods, and more! The Winter Market will continue through April on the first and third Sundays of each month from 10 to 12, rain, shine, or snow! The Market will be located on Edgemont Street between Front and State Streets. We will still accept SNAP, please stop by the Manager’s Table to use these benefits. SNAP accepted at the Manager’s Table. Most vendors accept credit cards.